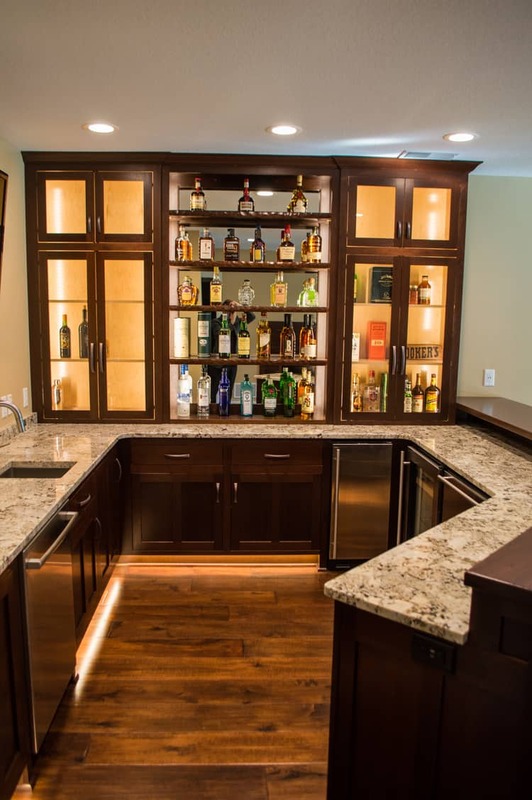 Make your bar the centerpiece of any party or get-together with gorgeous custom bar cabinets. 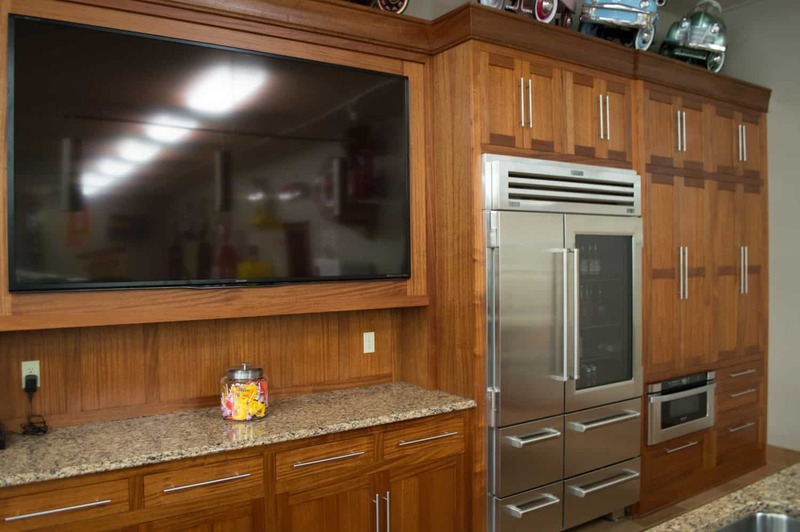 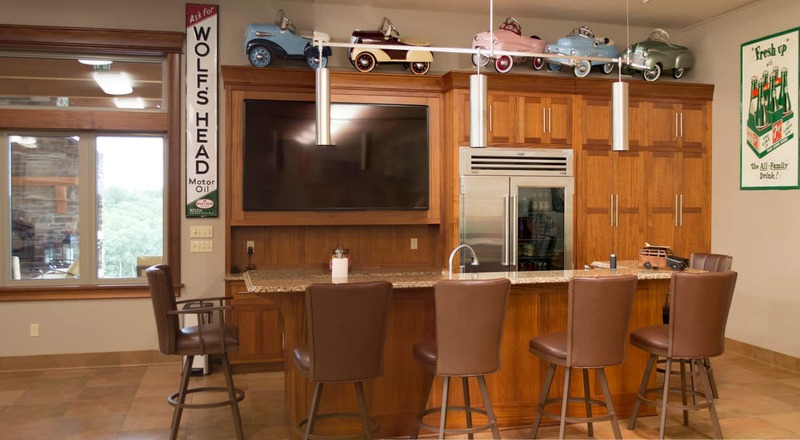 Your imagination is the limit when it comes to designing the right cabinets that best fit your needs. 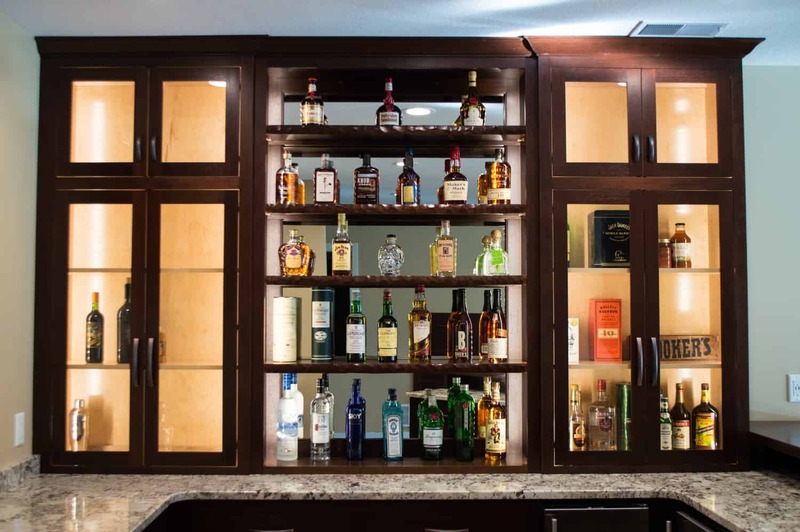 At Custom Hardwoods we supply a wide selection of wood to help you personalize your custom built bar cabinets. 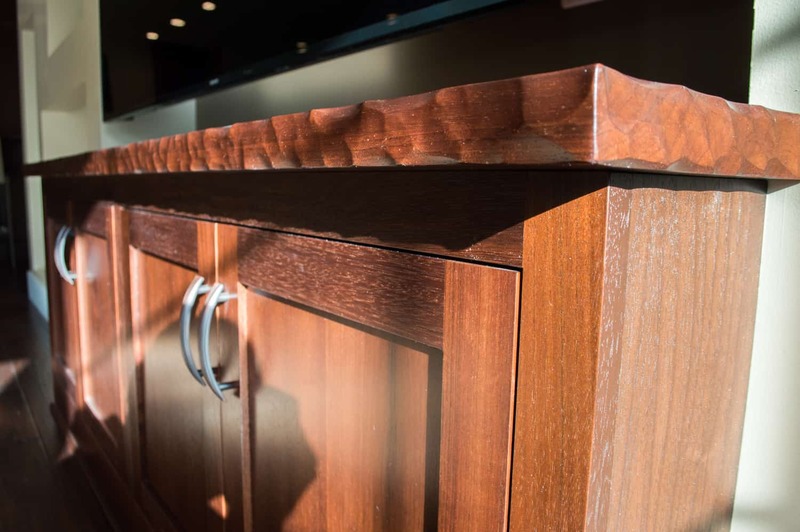 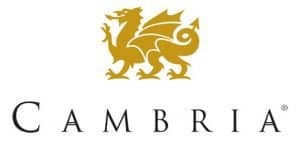 Our experts craftsmen will work with you to bring your dream bar to life. 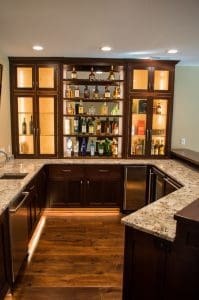 Custom Hardwoods bar cabinets are crafted from top quality wood. 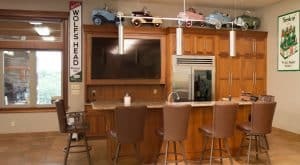 This means that your custom cabinets will last for a long time and are durably built to handle whatever life throws at them. 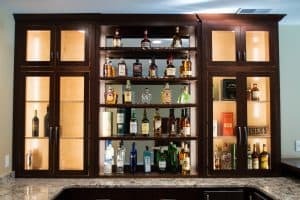 Get in touch with us today to learn how easy it is to transform your social space with custom built bar cabinets. 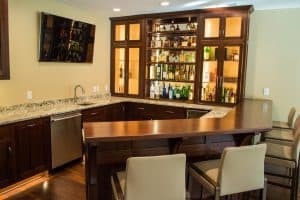 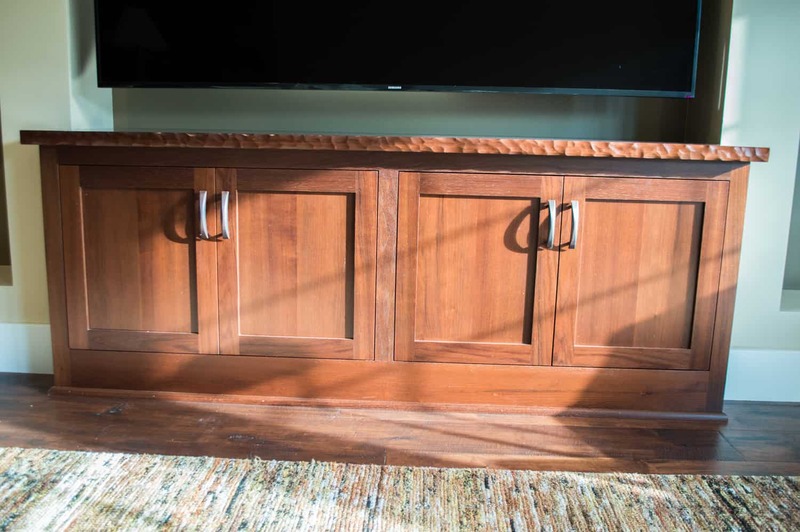 Like our Custom Hardwood Bar Cabinets? 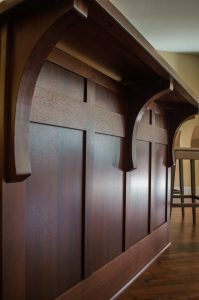 See our Custom Kitchen Cabinets and Custom Hardwood Furniture Gallery!